Building an online ecommerce store can be a daunting task and business owners have one particular question in their mind that is which platform is the best suited for their business. The platform that you choose for your store is crucial to your success: And if you choose the right one, it will definitely grow and advance with your business. 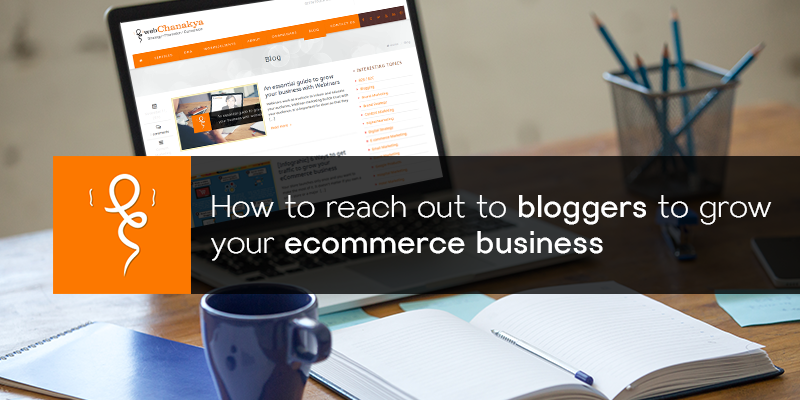 There are a number of questions about whether WordPress or Magento or Shopify provide the foremost enterprise platform. Though every platform is great in their own way, but Shopify ranks higher than all because of its splendid features and you don’t even have to worry about hosting or buying a domain name. If put together, we can say that it is one of the beautifully constructed platforms that incorporates numerous features, abundant of themes that are appealing, minimal and modern in feel if that’s what you are looking for. Shopify is an amazing platform where budding ecommerce businesses can create and manage products and inventories, share promotions even without having development knowledge. In that respect, it is a perfect solution, reinforced with particular pricing plans that cater to all types of enterprise, small to large businesses that bring millions of rupees in sales. Needless to say, tempt of digital retail has become too good and profitable to resist. You can use Shopify to power your ecommerce store. Here are the reasons why Shopify makes sense for your business and how you can make most out of it. The best feature of Shopify is that it offers a quick way to launch your online store without creating a fuss over development and server expenses. Irrespective of not having technical knowledge and expertise, it becomes easy to launch a store - all you need is inventory. It allows business owners to focus on their growth and sales instead of getting into triviality of website management. Shopify exemplifies simplified process, however, it does not mean that it is only a basic, bare-bones shopping cart. The users are provided a Manual, numerous guidelines that offer you to make the most of the platform. The manual is quite extensive, guiding the users through the process of database management, using the discounts, collection and sales, payment and shipping related issues and question related to inventory display. 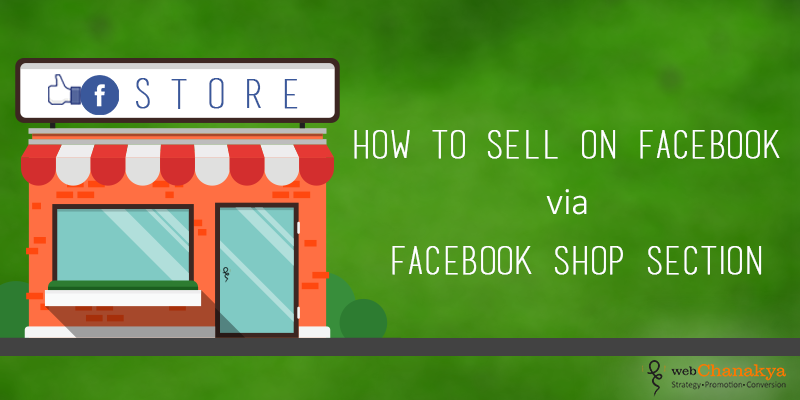 With all these guidelines and a handful of steps you can get started with your store in only a few minutes. The area where Shopify beats all similar platforms is its themes and design templates. With over hundreds of themes, there is no way your store and its attributes would not feature in your design. There are several paid themes available to choose from which has more features as compared to the free ones. All you need to make an effort on is finding the right theme. Once you have figured the theme that suits the best for your store, you can start customizing its look and feel according to your desire. Shopify allows you to integrate and upload your own template, so that you can use it for your store. Though, no Shopify theme has Shopify branding. Or you can say that there is no trace of Shopify brand to be found on your site. It is an amazing for a novice, as it won’t affect their search engine ranking and it would also give an impression that you have designed the website yourself. Theme selection includes categories like clothing, food, electronics, etc. And they seem to update new themes consistently, keeping the appeal and modernity in mind. Most beginners in any industry desire to keep their cost low without even cutting any corners. Comparing to other platforms, your expense goes way too far with Shopify. In order to have a lost cost on a monthly basis, you can do everything in your power to get a fast and attractive website. Shopify proposes four pricing plans, and the lowest one starts at just $9 per month. Their basic plan starts from $29 and the most expensive plan goes up to $299. You also have an opportunity to avail the 14 day trial before you commit and choose a particular plan. Unlike others, the plans come with unlimited bandwidth, except for the start plan, you can sell as many products as you want in your store. What is the use of having a shop when no gives it a visit. You might have to pull virtual shutters. One of the biggest selling points of Shopify is its strong SEO features that help you site in getting higher rankings in the search results, making it easier for you customers to find you. Did you ever know that 48% of all ecommerce sales originate with an online search? Hence, it becomes crucial for you to pick a platform that supports durable Search Engine Optimization features and displaying the best and relevant pages to your prospects and existing consumers. Here, you can have an access to advanced analytics which would tell you who your customers are and where they are coming from so that that you can modify your marketing strategy accordingly. The coolest thing about this is that despite of being automated setting, you can still set and customize own target keywords, URLs and etc. for each product page. In collaboration with Google, Shopify can occasionally offer you advertising money for an AdWords account, if you still don’t have one. Shopify was built for marketing, in the first place for beginners looking to keep their expenses down and spread the word like wildfire. The basic plan comprises of SEO features and advanced analytics that provide you with information that indicates your inbound marketing efforts like- how your customers find you online. On the top of integrated SEO features, Shopify also provides some indispensable marketing tools, like custom gift cards, coupon engine, discount codes, social network integration, and store statistics. And if you are ever in need of more advanced marketing tools you can have a look at their App Store. Shopify developed a discount code coupon generator to help the marketers to promote their products on various social media platforms and boost their sales. Besides selling options on Facebook, Pinterest and Twitter, the ball is in your court as your marketing efforts are strong as ever. You can also create store through Facebook, the buttons are available in the app store. Gift cards are exceptionally user-friendly, and you don’t have to reach out to a third party app in order to avail enhanced gift card features. Once you activate your payment plan you can find gift card codes in the checkout area. Like many other effective products, Shopify has spawned a number of apps that you can add to your ecommerce plan. The App store makes up for Shopify by providing it a value, keeping it above all the competitors. App store provides you access to an array of marketing tools comprising of email marketing, product reviews and social media integration. Apart from all the features we mentioned, you can also avail Shopify Kit which represents a virtual employee, suggesting and implementing marketing efforts contingent on your audience, products, and performance. With Shopify Apps you can get the exact package and features you need, for your consumers, in your market, with your inventory. SaaS (Software as a Service) ecommerce companies allure Shopify because of their customer base that is aware of services that are monthly paid. That's why you'll find new services you might require on Shopify, before anywhere else, with some of them that propose amazing free plans. Usually, if you wanted to make and accept payments you would have to practice a third-party processor like PayPal, Stripe. Now, the best thing about Shopify is that it has their own payment processor called Shopify Payments which is powered by Stripe. If you choose to sign up for this feature then all transaction fees will be boosted irrespective of your plan. The payment gateways bear with their own transaction fees. In short, if you opt for Shopify Payments you will not incur any transaction fees, besides you will also get benefit from lower credit card fees. It has immense list of supported payment gateways available out there. This does not mean that you will have to use them all, but it definitely opens up opportunities for your consumers across the world. Now coming to shipping integration, it is understood at that most of all your ecommerce purchases need to be shipped to consumers. So it is evident that your platform must incorporate with your shipping providers, so that your consumers can look at the current shipping rates and allowing your products to get shipped competently. Shopify is a worldwide hosted service, signifying that they have a team of people analyzing their network 24/7 for attacks and help you deal with problems, if at all they arise. Startups are vulnerable to hackers and breaches, as they tend to pay more heed on raising money and less on data security. Their add-ons have certain standard, those which will not pose the risk of feeding your website with viruses and Trojans. Despite the fact, data security is very imperative to merchants, some also worry about their store being available, and Shopify offers a 99.94% up time guarantee to its customers. Furthermore, it also generates backups of your data, so even if one day your store come crashing down, it will be easily backed up for restoration later. Shopify is not immune to lags and downtime naturally, but when your shopping cart is hosted on Shopify, you don’t have to worry about it. If anything goes wrong, they have a team of professionals to resolve the problems. When you develop and run a site yourself, your developers are an only form of support. So if you need support then Shopify is big on customer support. Irrespective of your pricing plan, you can avail their 24/7 customer support, that includes chat and email support as well as phone support. You also have access to the Shopify support system through the website, forums, FAQs and tutorials. 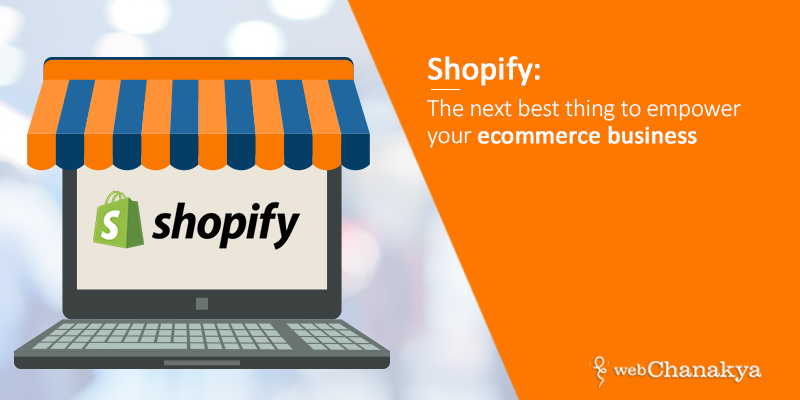 Shopify has created an Ecommerce University for budding online ecommerce sellers. You can gain access to guides, eBooks and guides. From blogs to videos, from podcasts to success stories to encyclopedia of ecommerce related terms, the Shopify support seems to improvise on a consistent basis. Managing an inventory is a vital part of running your ecommerce store and Shopify has got it all covered here as well. As and when you are ready to add inventory all you need to do is tap on the Products tab in the sidebar on the dashboard, and you can do your entries. The page also provides options like SEO, shipping and the images which users will see when they land on the page. You will also find an Inventory tab that features all the items in your store, organized into a manageable list. 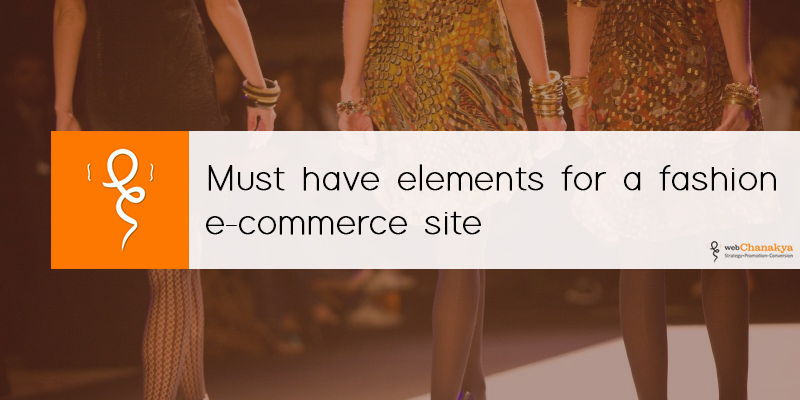 So, still wondering which platform should you choose for your ecommerce store? It isn’t actually and white matter now. All the platforms have their own set of traits and offer great benefits to business owners, so it really comes down to what best suits to your business. We’ve put together a principal list of features for online ecommerce owners if they are planning their own Shopify Store. 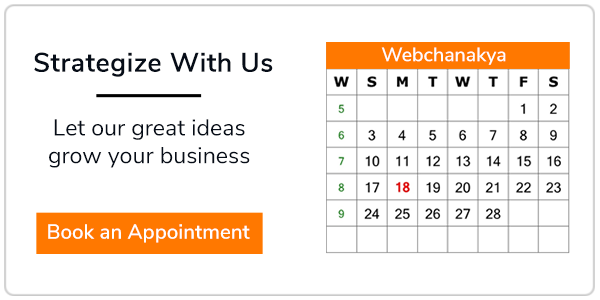 If you any queries, get in touch with our ecommerce experts. We’d be more than happy to help you.